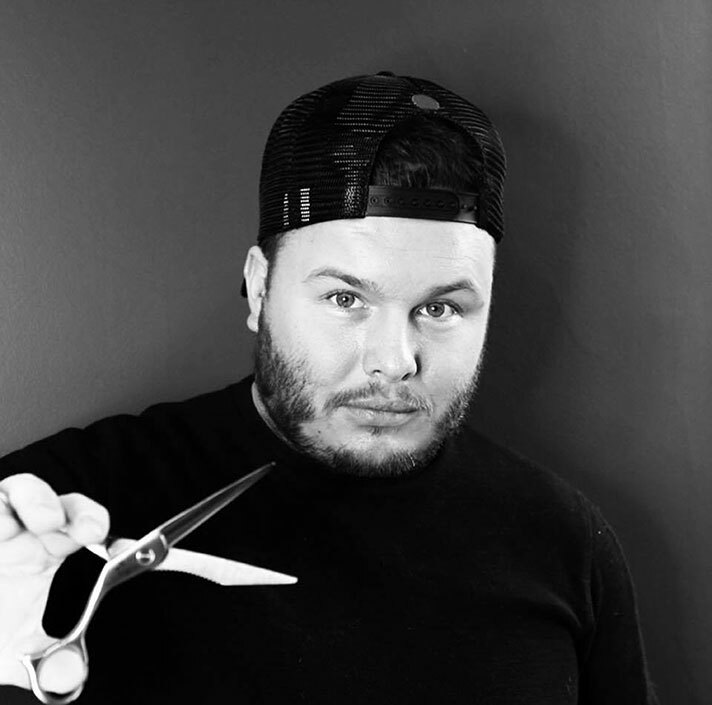 Mathew Watt of Mathew Watt Hair Edinburgh discusses ways you can embrace technology in the salon through video consultations, vlogs and social media that goes beyond typical content posting. Video Consultations – Using Skype or FaceTime to provide your clients with video consultations when they cannot make it into the salon is a great way to interact and engage and create a stronger relationship with them. At Mathew Watt we are all about developing the best relationship possible with our clients and therefore, if a client can’t make it to the salon, we can consult with them via Skype or FaceTime and answer any questions they have in regards to their hair, being on hand 24/7 to answer any of their questions and offer advice whether they are inside the salon or not! 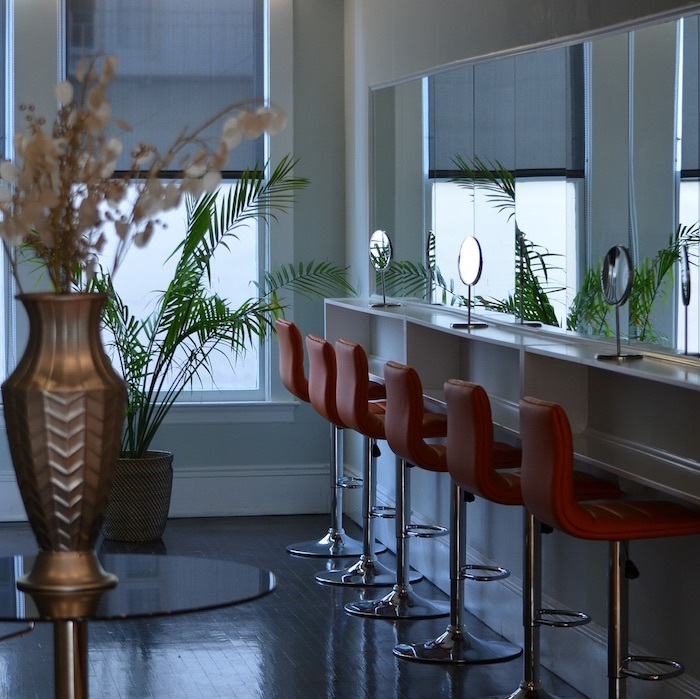 Clients love the video consultations; they can pick up tips, whether it is on styling their hair, which products to use or what haircuts suit them. These extra services allow clients to feel really valued and special. 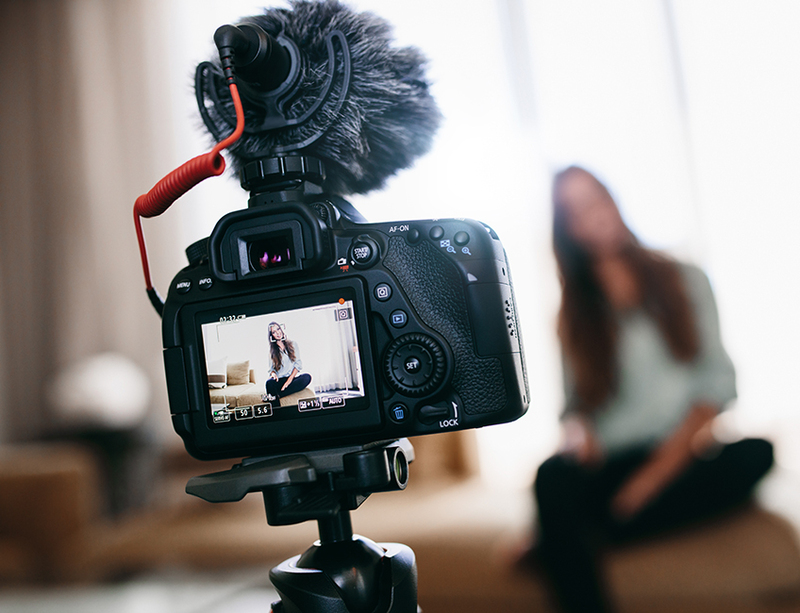 Vlogs – They are a great way to connect, stay in contact with your clients and show them you care. Whether you vlog about what you’ve been doing in the salon or outside the salon, clients love that they get to see what’s happening not just every six/eight weeks when they come in for an appointment but every week (depending on how much you vlog) and creates loyalty and keeps them consistently up to date. On my vlog I also like to post what I am doing in my personal life e.g. if I am going on any trips, which allows clients to know a bit more about me, developing an even better relationship. 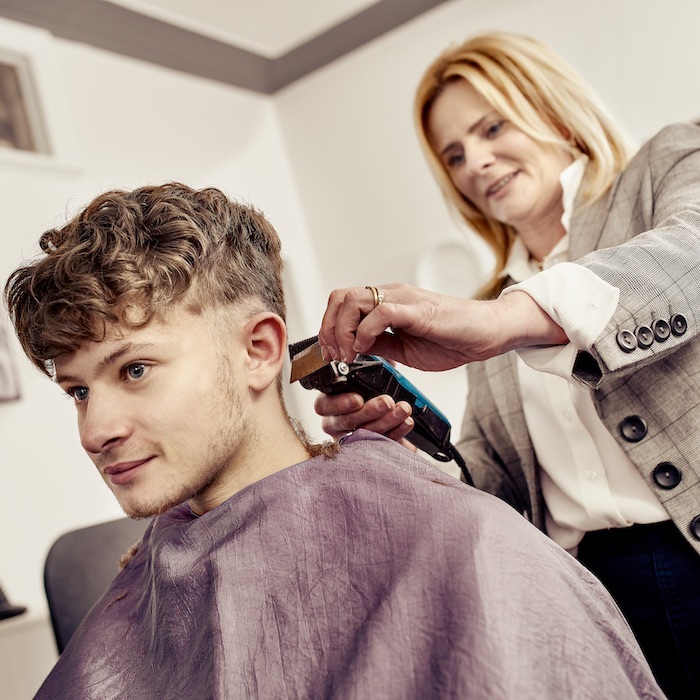 Social Media – Social media is growing and growing, however, as well as using social media for posting creative content to catch the attention of your clients there are also many more ways you can use social media to your advantage in the salon. This includes using your Facebook page as a booking engine, so that clients can book via the platform, which may be easier for them, rather than having to call you up or go on your website. 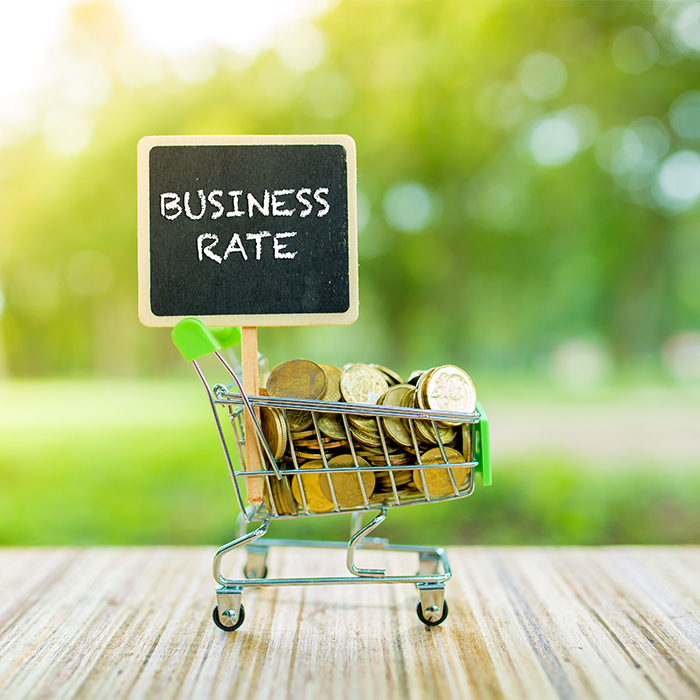 It’s great for posting incentives for clients and introductory offers for new clients, as well as last minute booking offers. It’s important that salons engage with their clients on their social media and this can easily be done by responding to clients if they tag you in anything, following them and responding to their posts. This forms great interacting and allows clients to feel like you value their opinion and them as a client. At Mathew Watt we also encourage clients to send any questions they have for us or in regards to their hair to us via Instagram and we respond by creating a post/Instagram story with the answer so that the rest of our clients can see. This is something a bit different and shows that we do go the extra mile to speak to our clients and engage with them on a regular basis.